Colorado-based Jett Development Group is a world-renowned product design & development company founded on our commitment to quality, comfort and performance. 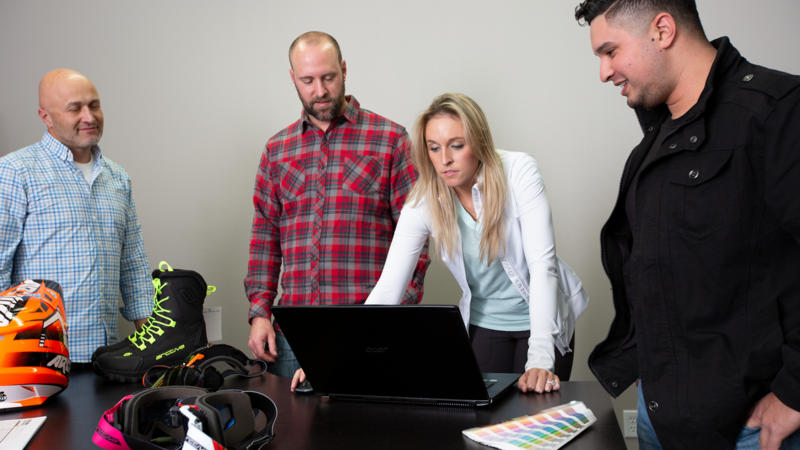 At Jett, we’re innovators, guided by a relentless drive to deliver progressive designs. Every time we develop a product, we improve on whatever’s been done before. From action sports like motocross and snowmobile, to hiking, cycling and climbing, our team is deeply invested in the active lifestyle. This connection gives us incredible insight and understanding into the market. We know what consumers want and expect – because it’s what we want and expect, too. Couple that with over 50 years’ development experience, and it’s no wonder our customers come back to us time and time again to create standout technical apparel, protective gear and equipment. All of this means that we’re able to deliver the highest caliber of performance for your customers, meeting your strategic commercial objectives and unleashing the essence of your brand to the marketplace every single time. With an esteemed professional career spanning almost 20 years, Josh has gained an unrivalled wealth of experience in the field of sports apparel and technical equipment. Since its founding in 2004, Josh has taken Jett to the position of global leader in the technical soft good and hard good product design, development and manufacturing industries. Having worked with some of the biggest names in the market, his experience includes the launch of several highly successful brands for LeMans Corporation. A dedicated sportsman himself, Josh’s commitment to the ideals of an outdoor lifestyle means that he holds an incredible level of industry knowledge. 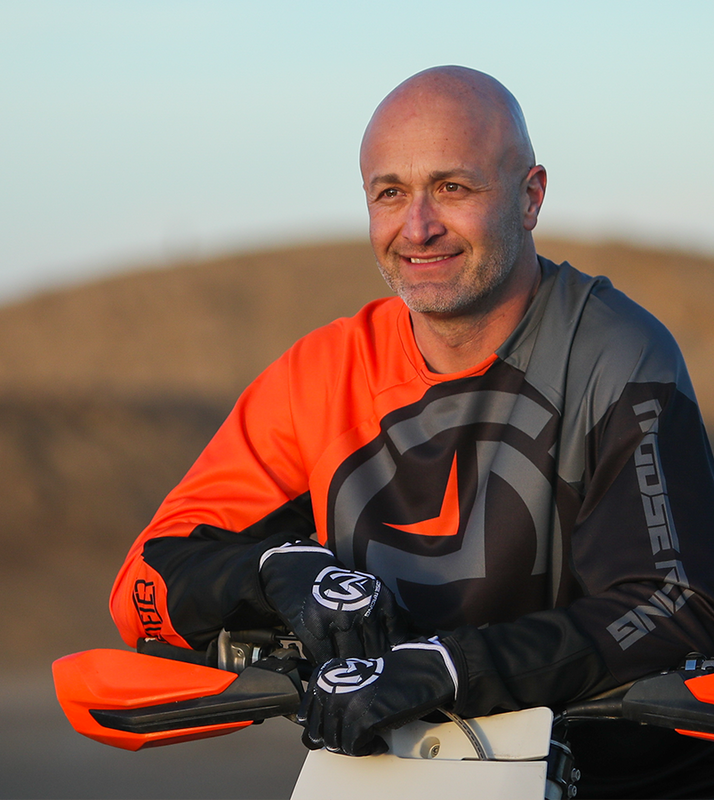 Having previously worked in product development for Moose Racing and Klim, Brandon has over 15 years of experience in motorcycle and snowmobile apparel and equipment design, development and manufacturing. Our Senior Product Developer since 2014, his deep experience in, and personal commitment to the industry has seen him produce some of the world’s best products in the off-road motorcycle and snowmobile markets. A long-time motorsports devotee, Brandon holds a Championship Award from the American Motorcycle Association. 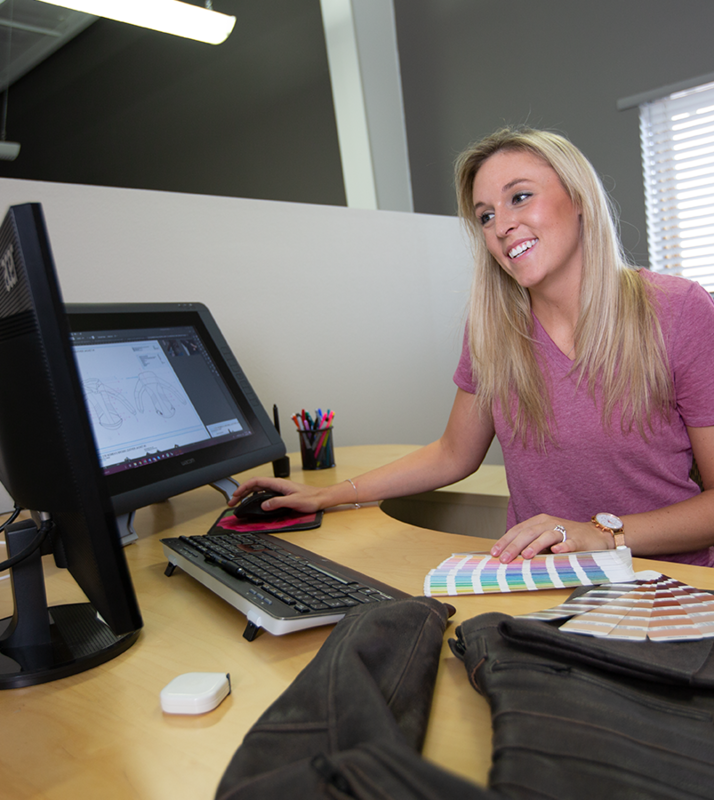 A graduate of the University of Northern Colorado with a degree in Visual Communication Design, Brittany has recently joined our team from Zephyr Headwear. As Zephyr’s Director of Programs, she applied her expertise to managing a product development team, taking three separate product lines from conception to production. At Jett, Brittany has used her considerable skills and experience to help us strengthen our commitment and delivery of innovative product solutions. A keen sportswoman, Brittany has been a girls basketball coach for the past 6 years, coaching for both local and nationally ranked club teams. 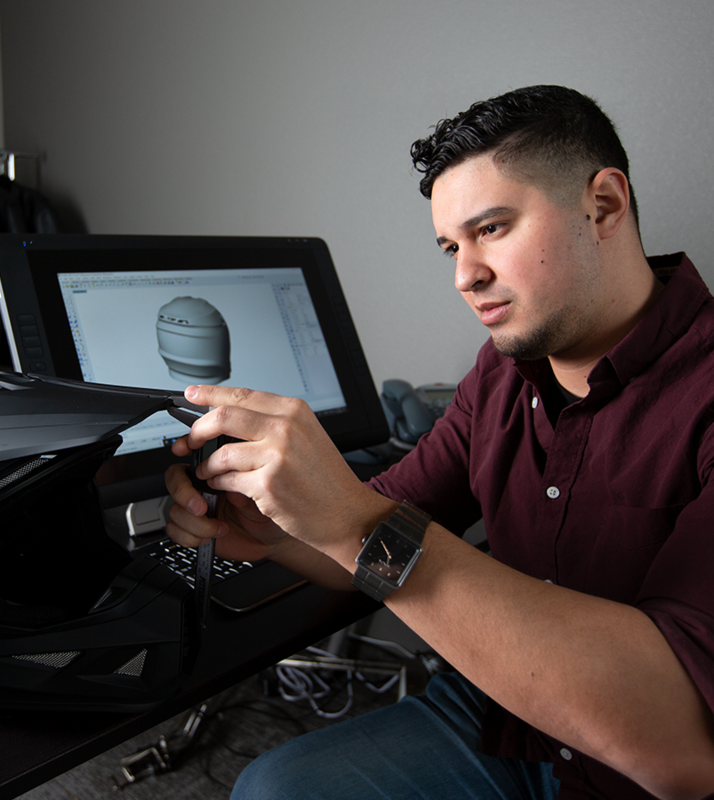 Kevin graduated from San Jose State University with a Bachelor of Science from their nationally-recognized Industrial Design program and has been been integral to the Jett business since June 2017. Kevin infuses our team with energy and a relentless drive to innovate. 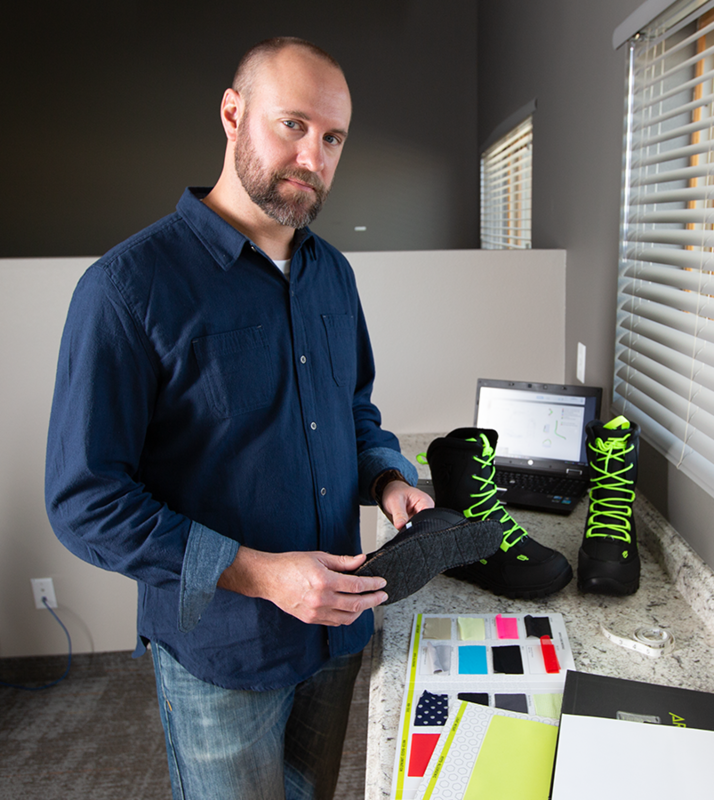 With a combined 20 years’ experience playing a myriad of sports, one of Kevin’s top priorities is developing designs that meet the broad range of performance challenges athletes face. A true outdoorsman, Kevin can never refuse a good hike, so you’ll find him braving the elements with his camera whatever it takes, capturing the beautiful Colorado landscape. Tammy joined Jett in 2008, and brings to the team 16 years of diverse experience in the finance and accounting field. 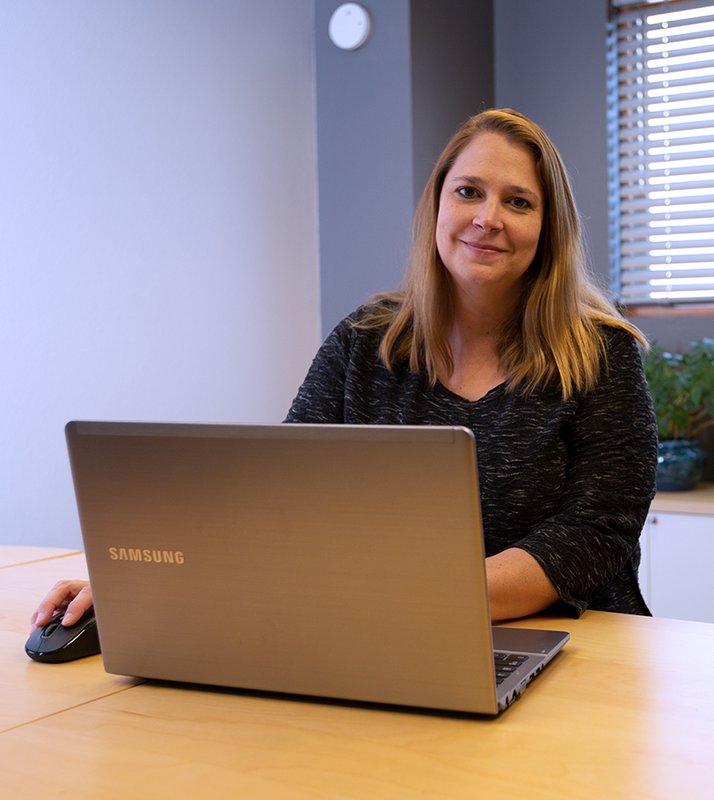 Tammy has a broad range of real-world experience, having worked in both public and private accounting for government, nutraceutical and pharmaceutical companies, where she has lead several cross-functional teams in the development of innovative new accounting policies and procedures.